Your 50th Golden Reunion is being spearheaded by your classmate, Judy McElearney Nobriga. 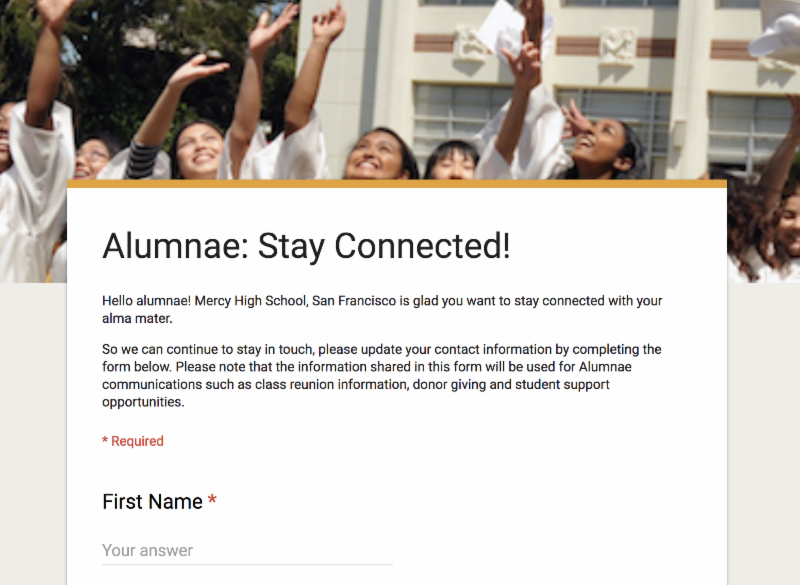 Please update your contact information with the Alumnae Office to receive reunion news—we are still missing 42 mailing addresses and 164 email addresses! Please be sure to reach out to your fellow classmates who we might not be reaching. As far as we know, potential Class Coordinators have come forward, but planning for these reunions has not begun. We still need coordinators to celebrate these milestone years: '58, '73, '93, '98, '03, '13. Join us by being a part of a special video production that will have a major impact on the lives of our students. 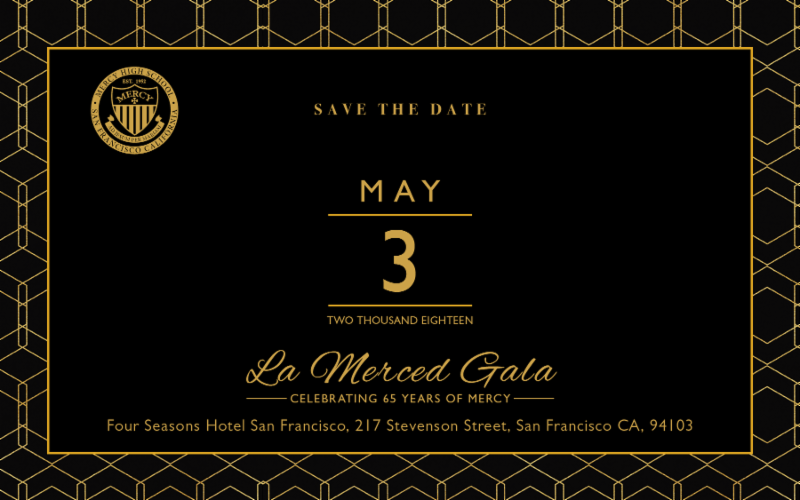 The Advancement Team is creating a Fund-a-Need video for this year’s La Merced Gala to help raise money for financial assistance. We can’t do this without you though! We would like to highlight our gala theme Then and Now by featuring 7-8 alumnae from each decade alongside current students. 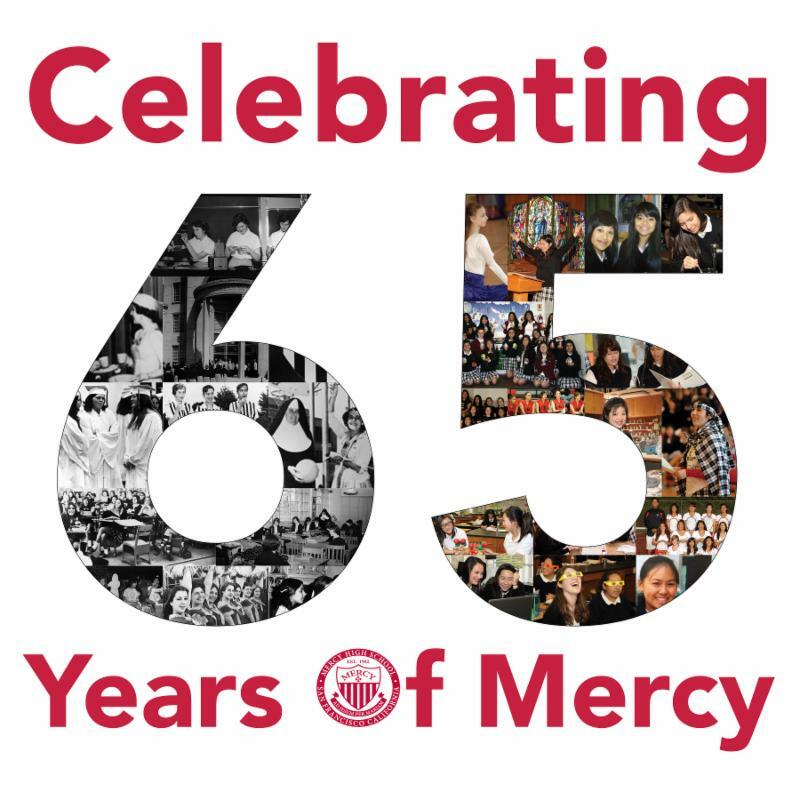 The task is simple—there are no lines to recite—just be excited to be a part of Mercy’s rich 65 year history! Honor Janine's 32-year career at Mercy by helping us create a book of memories, photos, and messages from her beloved students. If you were a dancer, ASB member, student of hers—or even friend or colleague—we want to collect your well wishes, memories, and photos. 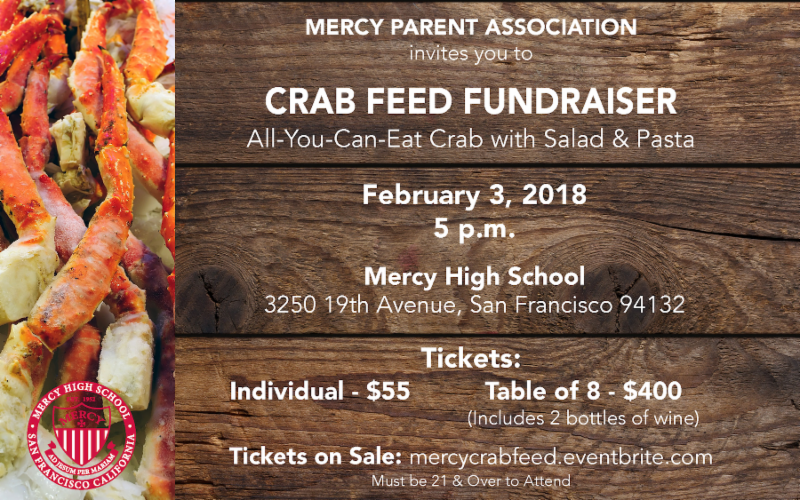 Please email them to gwasley@mercyhs.org . We will also be dedicating our dance studio in Janine’s honor and invite you to be a part of this legacy. Donations to Mercy made in Janine’s honor will be recognized by listing our donors on a commemorative plaque in the dance studio. Donate HERE . Red & White Winter Ball was a Hit! Excitement and chatter filled Rist Hall on Jan. 5 as more than 100 students reignited this classic Mercy tradition in style. Light refreshments, candlelight centerpieces, dancing and laughter filled the room that evening. Many alumnae, faculty, and staff chaperoned the dance and were excited to witness the revival. 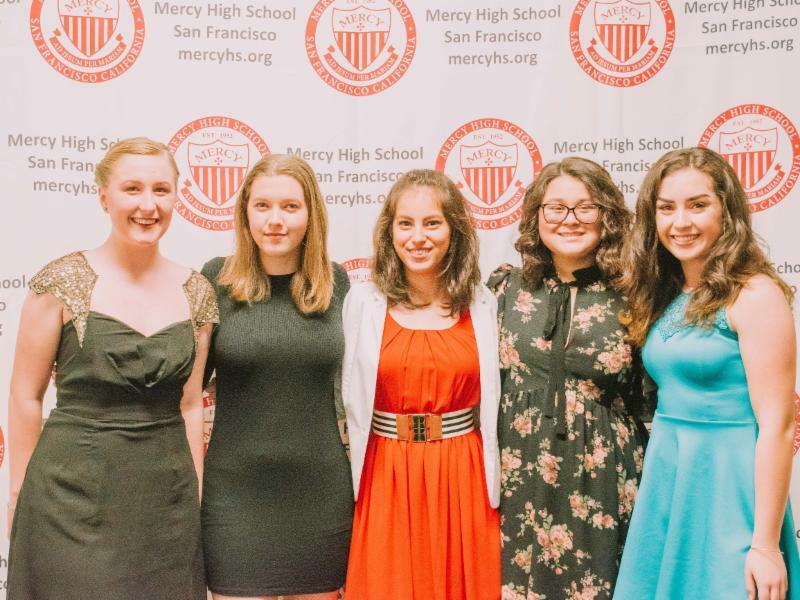 ﻿Red & White was always the highlight of the winter season at Mercy. Hopefully this tradition is back to stay! Wear your Mercy red to show support for National Wear Red Day and Go Red for Women movement in the fight against cardiovascular disease during the varsity basketball game on Feb. 2 at 5 p.m. in McAuley Pavilion. Go Red t-shirts are available for sale and donations are being accepted. All proceeds benefit the Go Red For Women movement. We've launched a new Athletics calendar with all the games and important events. Rita O’Brien Barichievich '57 enjoyed connecting with fellow grads at their 60th reunion at The Olympic Club last September. Janice Zamlich Erickson '61 is retired and enjoying farm life. 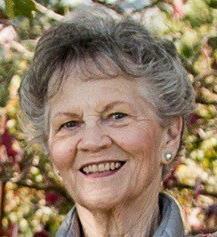 She enjoys snowshoeing, taking care of their horse Spirit, gardening, church work, and caring for an elderly neighbor. Cecile Ehrmann '68 has a new granddaughter, Anuhea Rose Castro, born April 2017, to Priscilla Gonzalez Castro '01 and Azarias Castro. Anna Alexander '80 has been a registered nurse for over 30 years. In February, she will begin her 32nd year of service with Kaiser Permanente, where she has been an advice nurse for the past 17 years. Ann Hollett Clifford '80 was honored at the Building Bridges Resource Area For Teaching (RAFT) annual gala dinner as the 2017 Robert Brownlee Science Teacher of the Year. Marie-Louise Kingery Murphy '80 and her husband, Philip, run a small business taking care of second homes called Proxy Home Watch in Asheville, NC. They are “freebirds” after raising three children: daughters Margo, 25, McKenzie, 24, and son Miles, 21, who is currently a student at Northwestern University in Boston. Joanna Jew Dunn '84 is serving University Presbyterian Church as a Pastor. Michelle Best Rosinsky '99 was recently made Director of Transport at the Hotwire division of Expedia. She is the Vice President that manages Hotwire's relations with the Rent-A-Car business. Julianna Morales '16 is now attending George Washington University in Washington, DC. Megan Jajeh '17 , a freshman at City College of San Mateo, led CSM’s women’s basketball team during a three-day tournament in December, finishing with 47 points. Read about the tournament here. 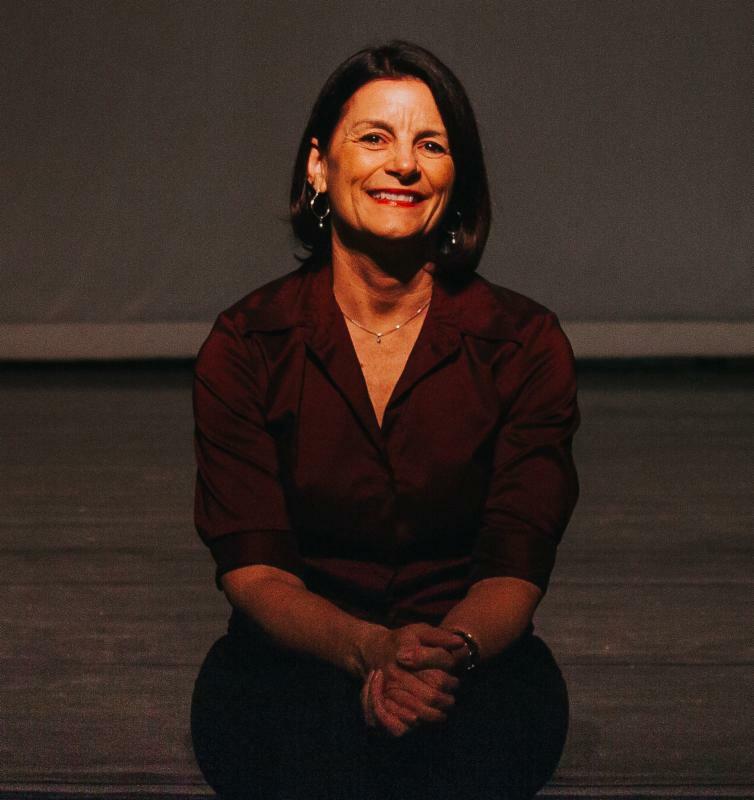 Janine Nolfi joined the Mercy family in 1985 as a dance teacher and choreographer. 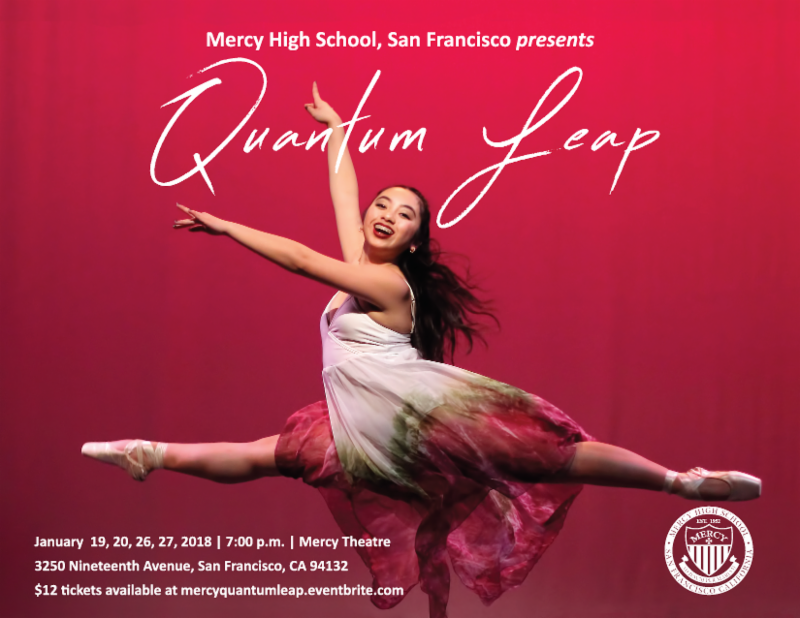 By 1991, she was a full-time faculty member and has since become an invaluable member of our Mercy community as a dance director, teacher, and ASB moderator. All alumnae are invited to this exciting opportunity to enjoy the Mercy varsity basketball game and meet Ruthie Bolton - 2x Olympic Gold Medalist, WNBA Champion, and Women's Basketball Hall of Famer. 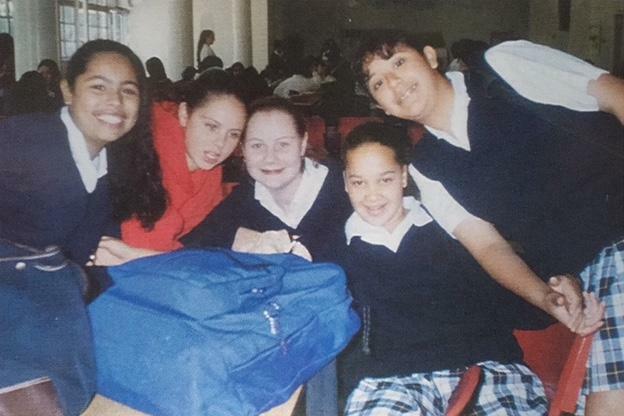 Marilyn attended St. Emydius Grammar School and Mercy High School. She then attended San Mateo Junior College before transferring to San Jose State University where she earned a BA and a school librarianship credential in 1961. 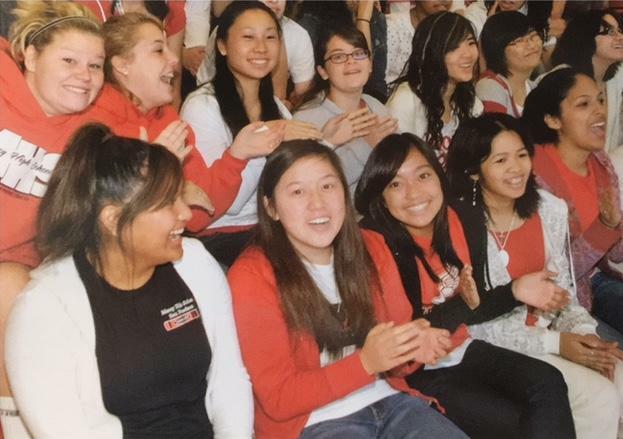 Carol grew up in San Francisco, attending St. Cecilia Elementary School and Mercy High School. In the winter of 1942, Barbara immigrated to the USA with her parents, John and Catherine Conneely. Barbara was raised in San Francisco with her four younger brothers. 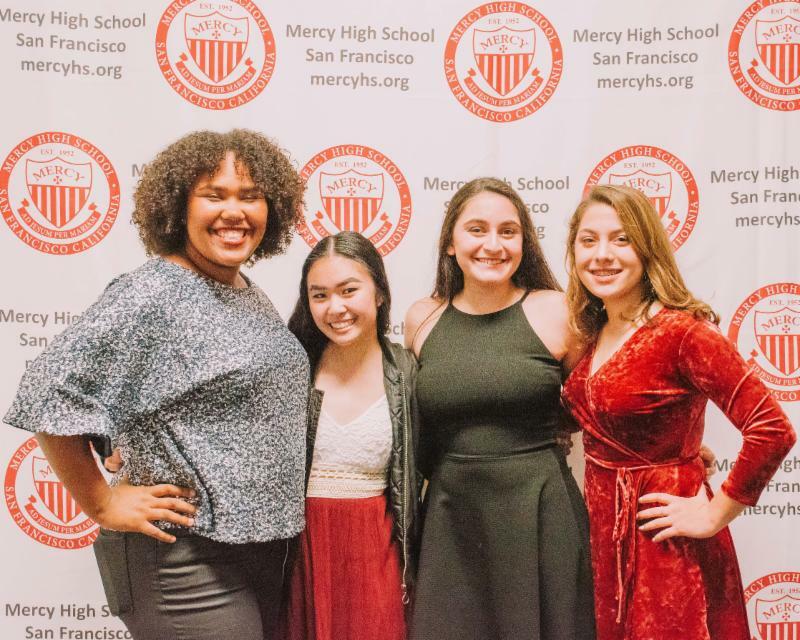 We are the Social Advocacy Based Learning Catholic school of the San Francisco Bay Area where women graduate with fierce determination to improve our world.